This week, in Parashat Yitro: The Ten Commandments. But first, we pause for a brief family interlude. Jethro, aka Yitro, aka Reuel, the father-in-law of Moses, meets him in the wilderness, bringing him his wife Zipporah and sons Gershom and Eliezer. However, we only read of the meeting of Moses and Jethro. The other three promptly disappear from the Torah, though there appear to be references to their descendants in the book of Chronicles. But the reunion of Moses with his immediate family doesn’t advance the story. Jethro, on the other hand, says Moses from burnout and revamps the judicial system. He observes how Moses takes everything on himself and advises him to set up a hierarchical judicial system and learn to delegate. That way, Moses deals with only the thorniest issues. Blessings and curses: What will befall the vassal is the stipulations are or are not met. (Ex. 5-6, 7, and 12). What did the Israelites actually see and hear? Literally, they “see” thunder in 20:15, which could be translated “perceived.” Or was this a case of synesthesia? If so, no wonder the Israelites were freaked out. Some commentaries have the people hearing only the first letter of the first word. The Ten Commandments can also be regarded as an introductory summary of the myriad of laws we start reading next week. Given its importance, why do we not include this section, Exodus 20:1-16, in our liturgy? Rabbi David Golinken, cites several sources (the Nash Papyrus of 150 C.E. the Mishnah, and the Dead Sea Scrolls, among others) indicating that the Deuteronomic version was indeed included. However, in the Talmud, we read of a concern that people would think that the Ten Commandments were the only laws they needed to obey. 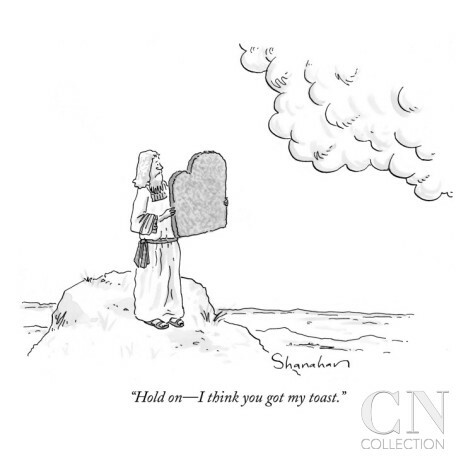 Despite medieval attempts to reinstate it, public reading of the Ten Commandments during services occurs today only as they occur in the weekly and holiday (Shavuot) Torah readings. The haftarah, Isaiah 6:1-7:6, 9:5-6 (minus the last 8 verses for Sephardim) includes another theophany. The Lord appears to Isaiah, surrounded by angels who call to each other (6:3), “Holy, holy, holy! The Lord of Hosts! His presence fills all the earth!” Yes, that’s where the Kedushah in our liturgy comes from, as well as the Sanctus in the Catholic mass. The second-to-last verse read by Ashkenazim (9:5) is also famous, having been appropriated by Handel for his Messiah: “For a child has been born to us a son has been given us. And authority has settled on his shoulders. He has been named ‘The Mighty God is planning grace, the Eternal Father, a peaceable ruler.” (JTS translation) Isaiah is not told explicitly to be a prophet and demurs because of “unclean lips”. After a hot coal removes this “uncleanness,” the Lord asks, “Whom shall I send?” and Isaiah volunteers. The future, however, includes banishment of the population. But a tenth will remain, as does hope. For you, the state is an entity with purposes of its own that the people can be required to serve. For us the word is only a label for the arrangements by which we the people delegate to some among us responsibility for things that concern us in common. 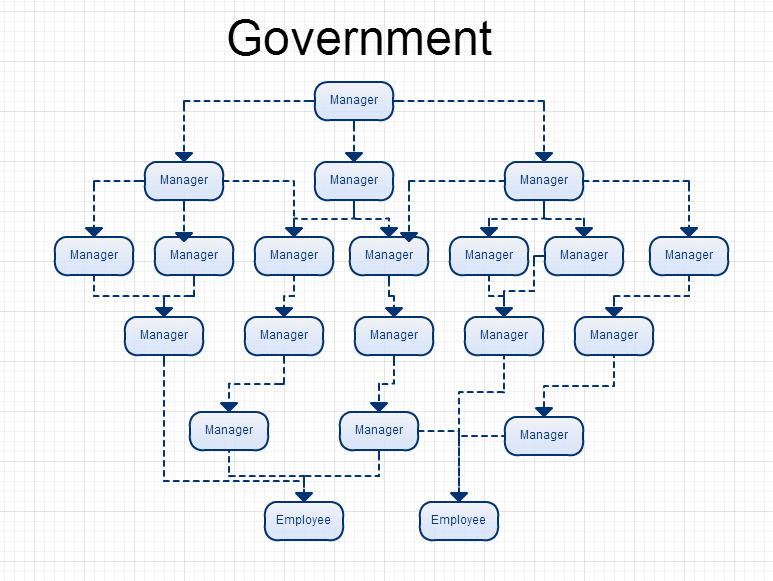 [–]Ganjajp commented: Just replace Manager with VP and change the title to Corporate America. plagues included frogs, mice, lice, bowels, and no cable. dnt ogle ur bf’s m8. or ox. or dnkey. myob. This entry was posted in Uncategorized and tagged delegation, Exodus, Golinken, hierarchy, Isaiah, Jethro, judicial system, Kedushah, Moses, Revelation, Sinai, suzerain/vassal treaty, Ten Commandments. Bookmark the permalink.